3D Snow Removal wants all of its customers to “Be Worry Free This Winter!” All you have to do is get in touch with us, and we will provide you with the fastest and most reliable residential snow removal and commercial snow removal services you need at a price you can afford! 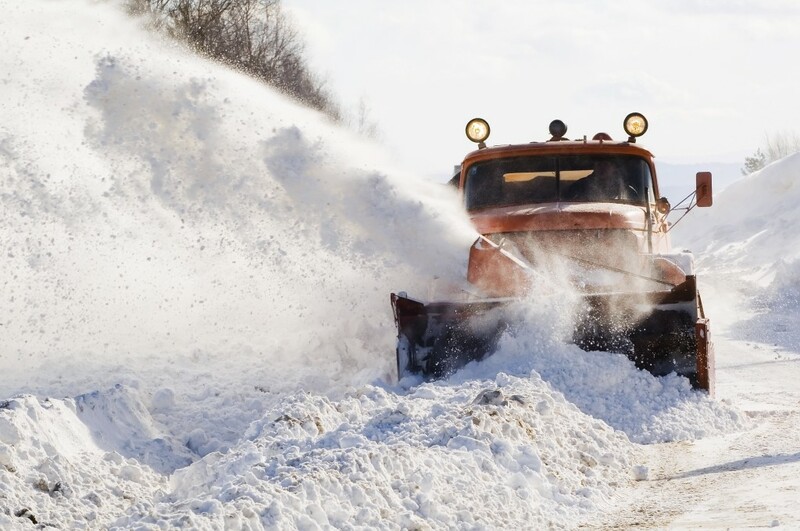 We are well known for delivering the most exceptional snow removal services to our clientele in Chicago’s northern and northwestern suburbs for more than four decades! 3D Snow Removal is definitely the go-to-spot for all of the region’s snow removal services. In fact our professional snowplowing crews are available 24/7 for all of our clients’ needs. 3D Snow Removal will plow your driveways, parking lots and walkways so you can take the kids to school and go to work! We will be there for all the large and small business owners who need 3D Snow Removal to take care of their parking lots, entrances and sidewalks with our outstanding commercial snow removal services. As a family-owned and operated business, 3D Snow Removal has been helping customers get where they need to go and on time since 1972. In fact, these are precisely the reasons that whenever Skokie residents are seeking the best snow removal services, the only name they need to know is – 3D Snow Removal! Des Plaines, home of 3D Snow Removal, is 8.4 miles directly west of Skokie, Illinois. Snow doesn’t take a holiday and snow falls just as heavy and often on the weekends as it does during the week, so we want Skokie customers to know that we will be there when they need us! We have all the requisite tools, equipment and ability to accommodate our Skokie customers’ residential snow removal needs and commercial snow removal needs. Moreover, Skokie homeowners who are looking for residential snow removal and business owners who are seeking the best commercial snow removal services understand that they can depend upon 3D Snow Removal to arrive at their home or office on time, all the time! Regardless of the magnitude of our Skokie clients’ snow removal project, 3D Snow Removal takes pride in being able to deliver the snow removal services they need. We will be on hand to make sure that our Skokie clients know that with 3D Snow Removal weather is never an issue! 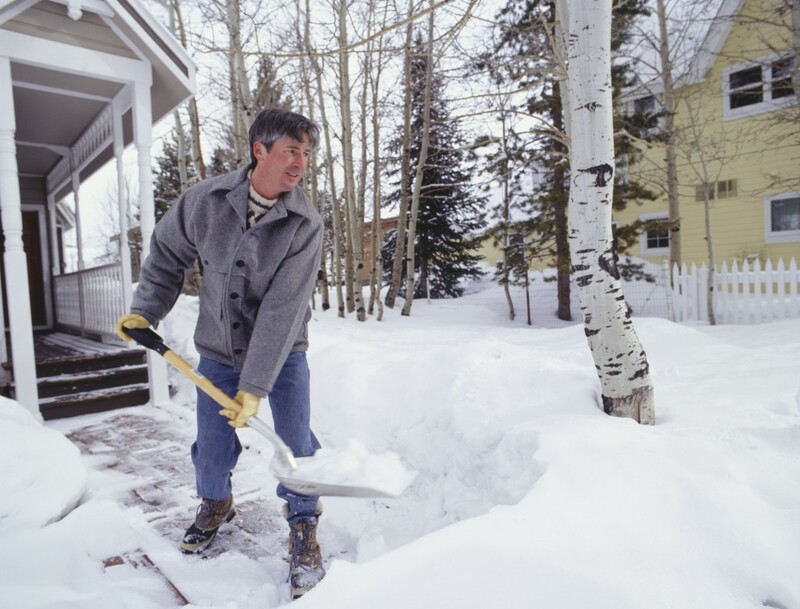 This is why our Skokie customers can always rely upon us to deliver the finest snow removal services for the most competitive prices. It is widely known that customer satisfaction will always be 3D Snow Removal’s top priority. We a fully committed to bringing our state-of-the-art snow removal services to our clients. We not only are dedicated to meeting your needs, but you can expect that 3D Snow Removal will endeavor to surpass your expectations! If you have been searching for the best residential snow removal or commercial snow removal in the region, you can stop looking and contact 3D Snow Removal. We have an imposing track record for delivering extraordinary snowplowing services for the most affordable prices. When you engage 3D Snow Removal’s multi-talented, fully insured and licensed professionals for your snowplowing position, you will never be displeased. For more information about our snow removal services and to receive a FREE quote for our services, call 3D Snow Removal at: (847) 297-7966, today.